This book challenges conventional ideas of relationships, goal-setting, mindfulness, happiness, and meaning. 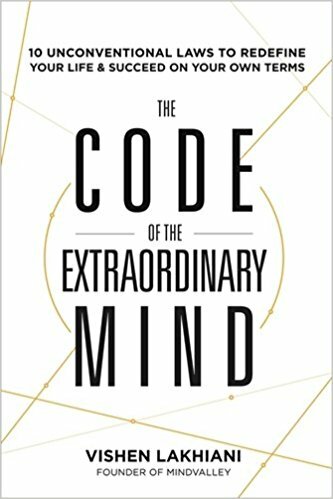 In a unique fusion of cutting-edge ideas, personal stories, and humorous irreverence, and not to mention, humor and napkin diagrams, this framework combines computational thinking with personal growth to provide a powerful framework for re-coding yourself―and replacing old, limiting models that hold you back with new, empowering beliefs and behaviors that set you on the path toward an extraordinary life. A life of more happiness and achievement than you might have dared to dream possible.